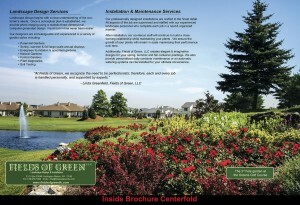 and related materials for our clients. 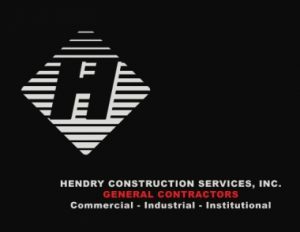 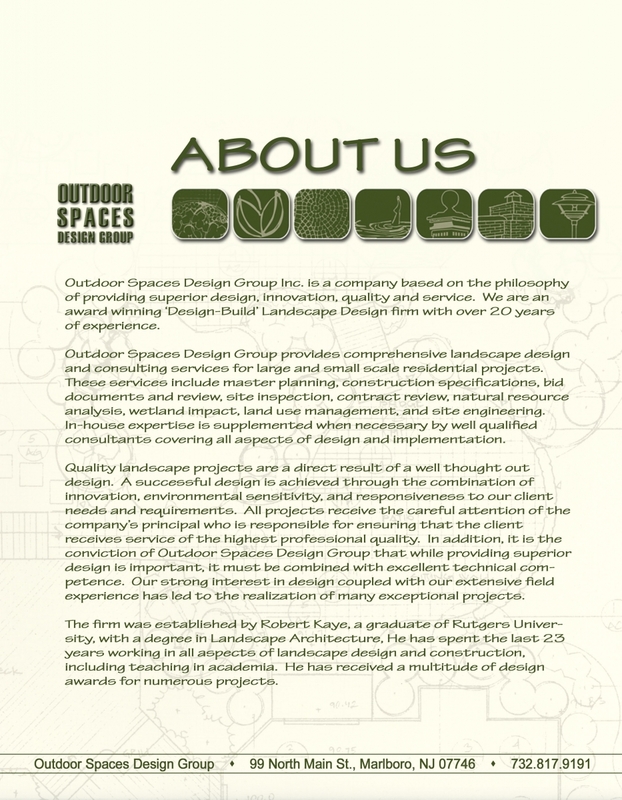 We have been doing this since our inception. A variety of the printed products that we design and produce are shown in the galleries below. 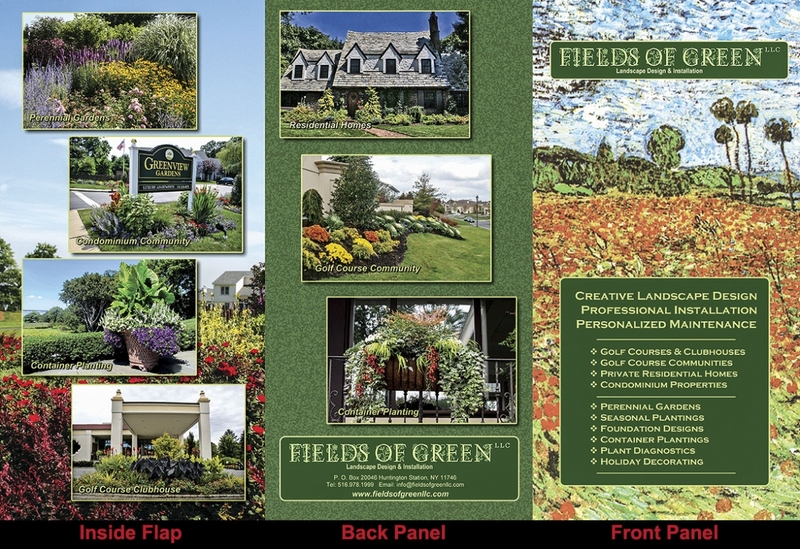 The most popular item that we have produced over the years are over-sized tri-fold brochures, they are 5.6″ x 11″ when folded, and open up to 11″ x 17″ when laid out flat. 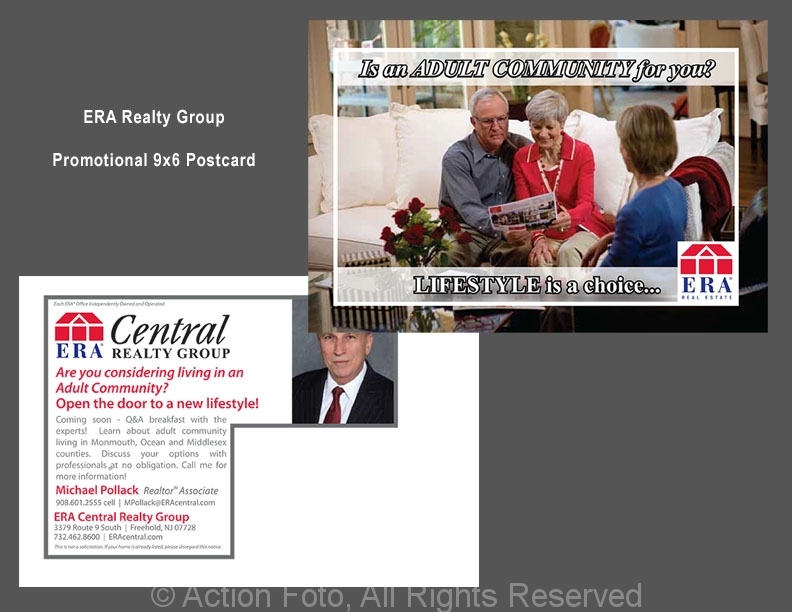 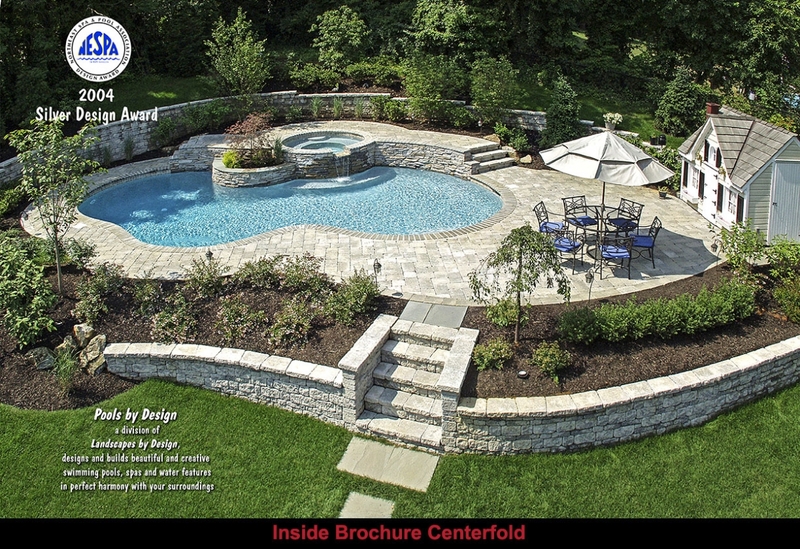 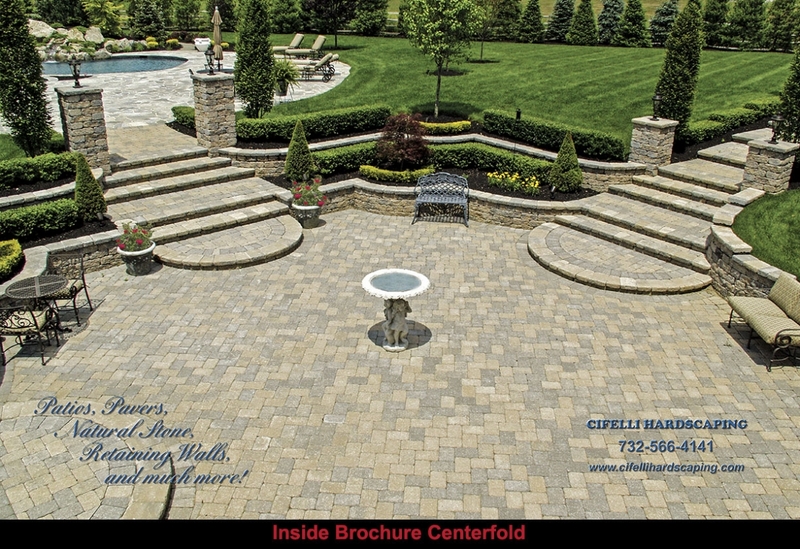 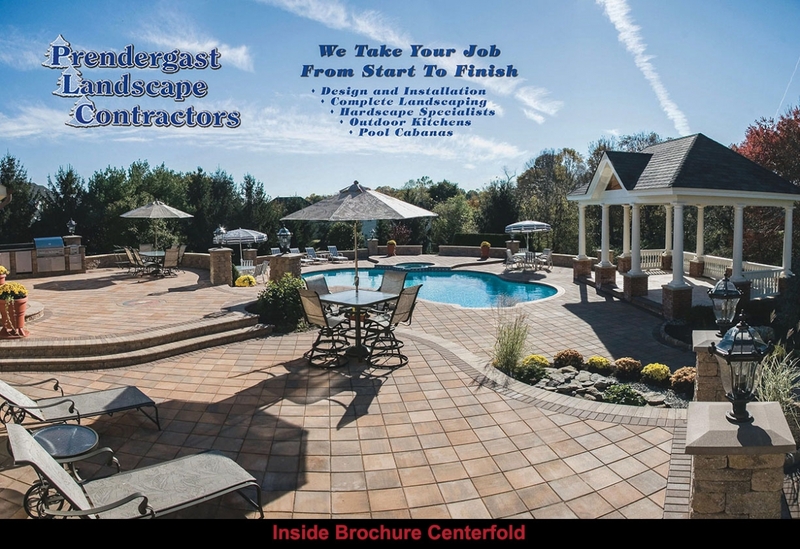 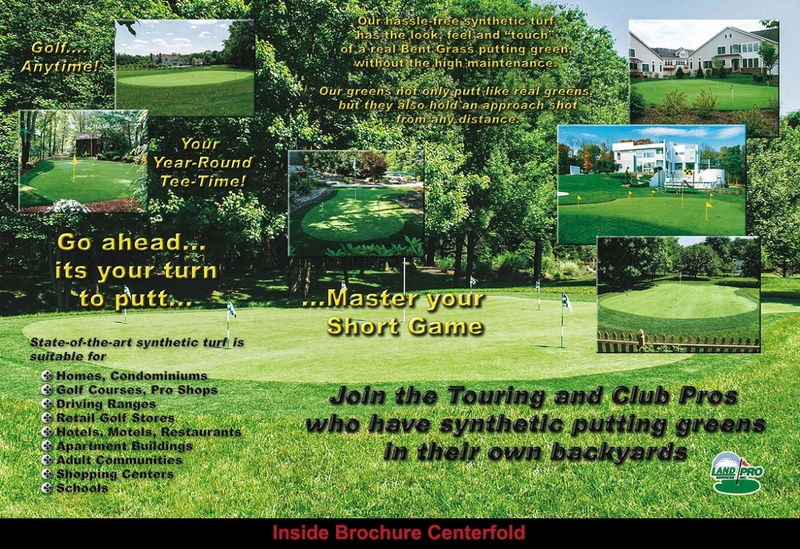 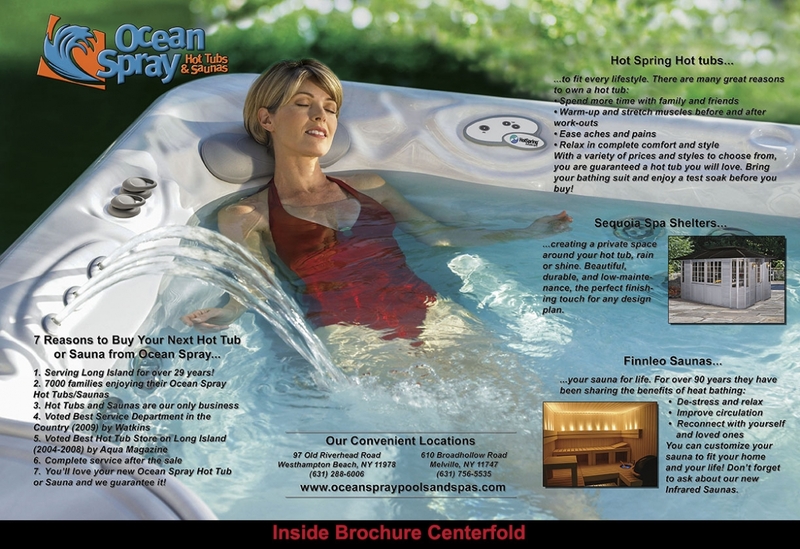 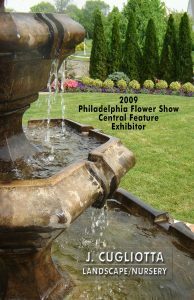 This allows us to create an impressive full page “centerfold” picture when opened, with text and smaller insert photos as needed. 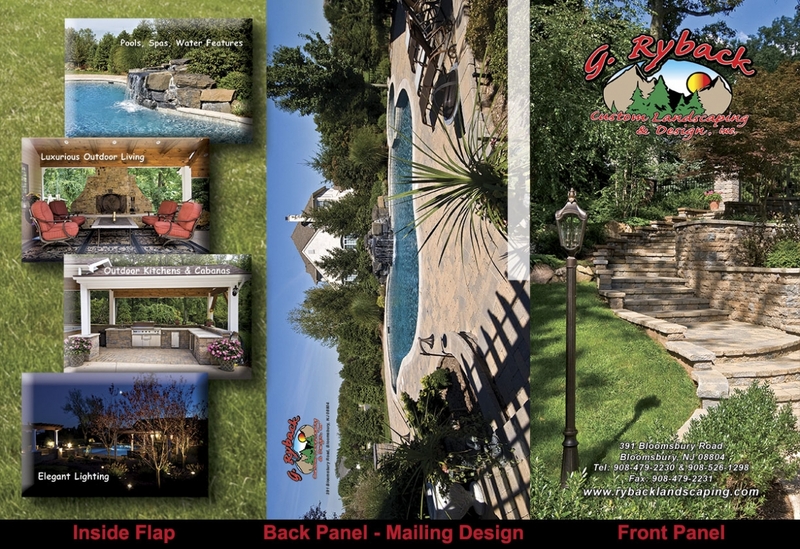 Some of our brochures have been designed for easy mailing, with the back side of the folded brochure laid out for a mailing address and postage to be added as needed by our clients. 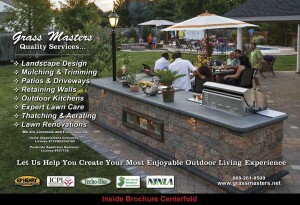 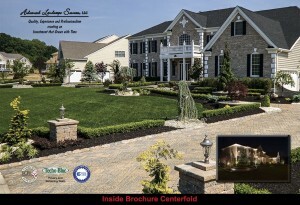 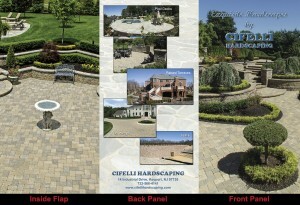 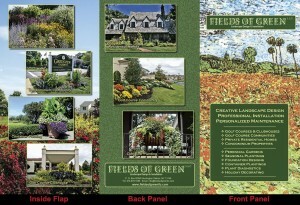 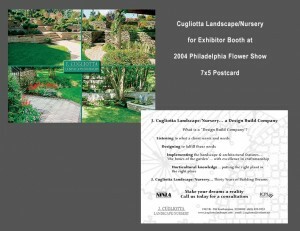 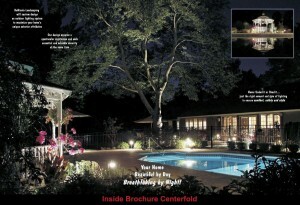 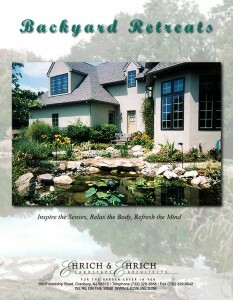 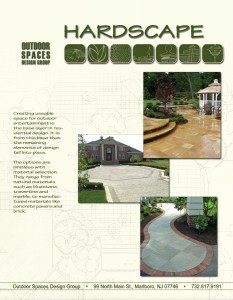 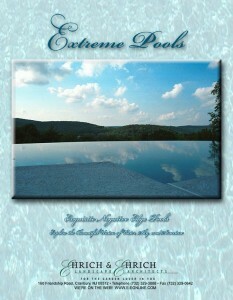 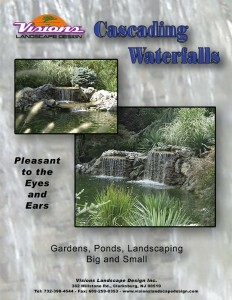 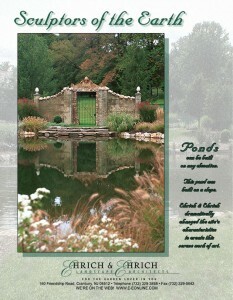 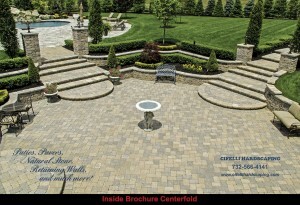 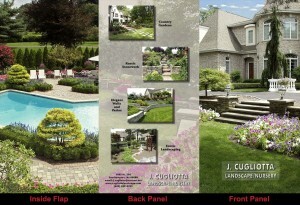 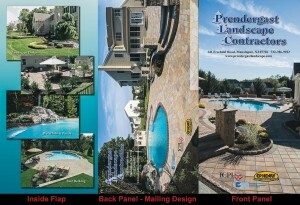 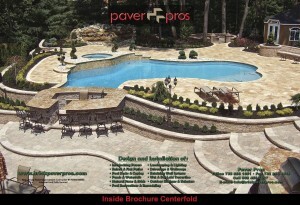 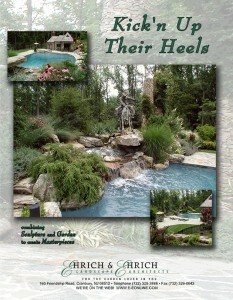 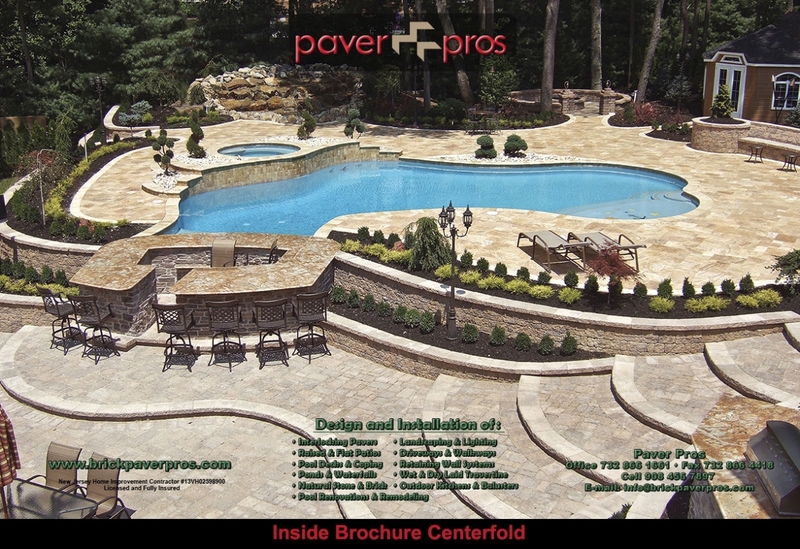 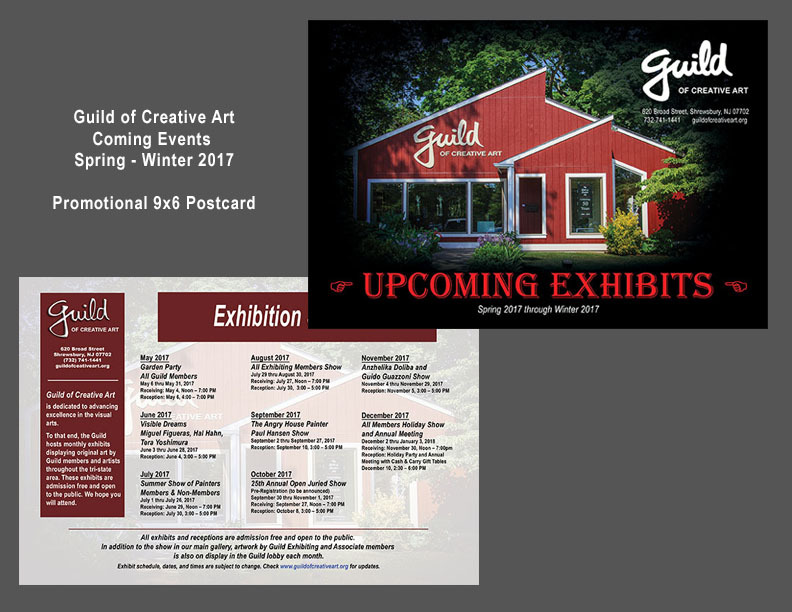 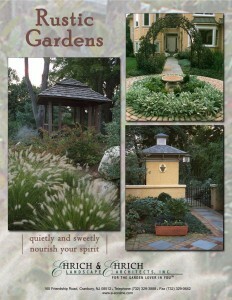 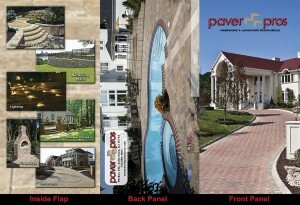 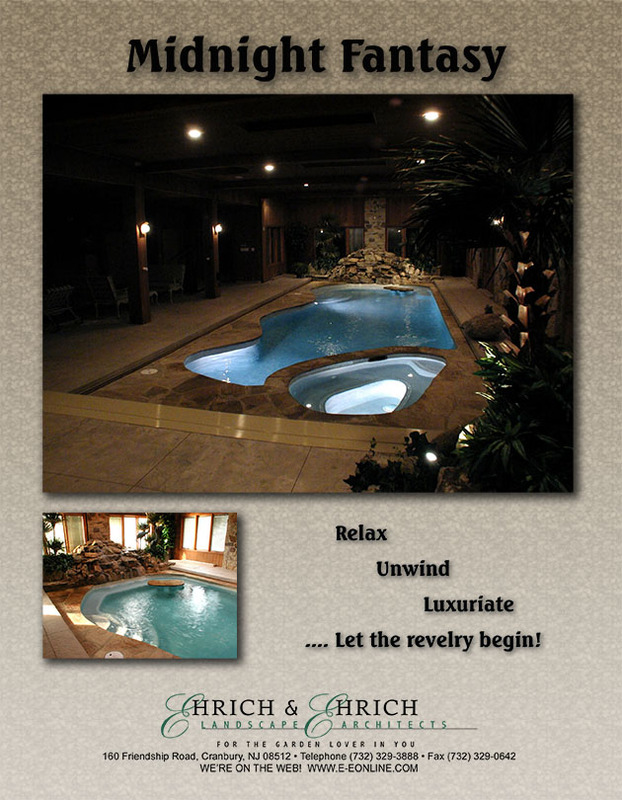 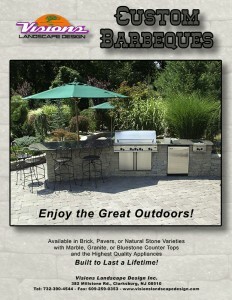 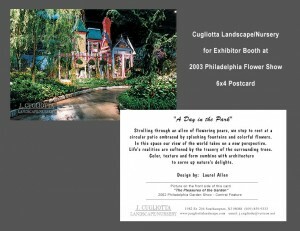 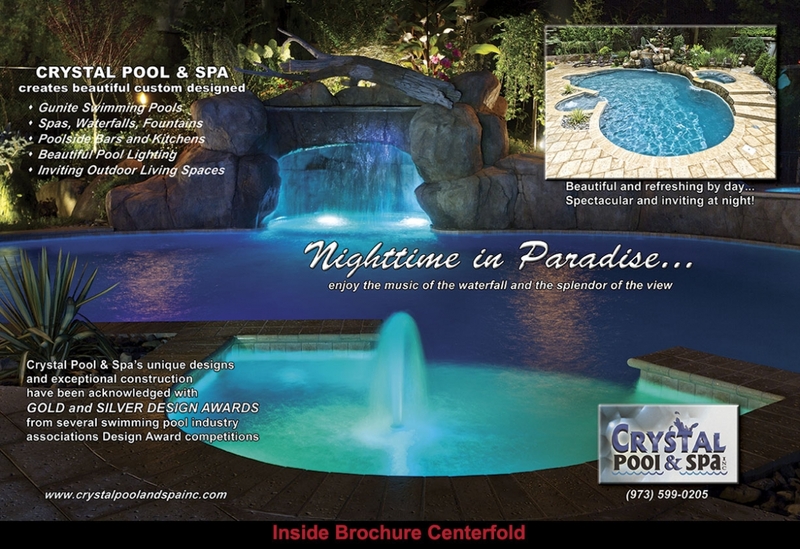 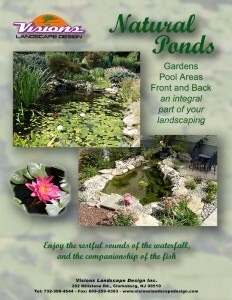 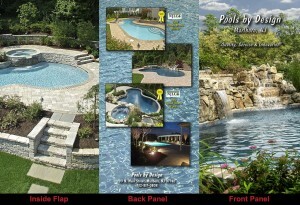 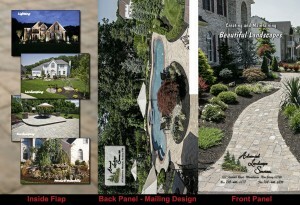 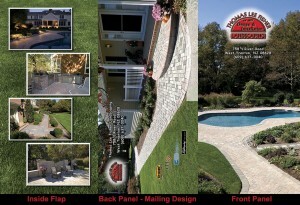 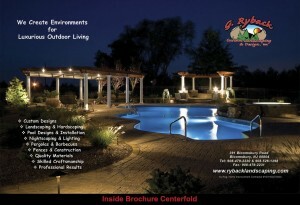 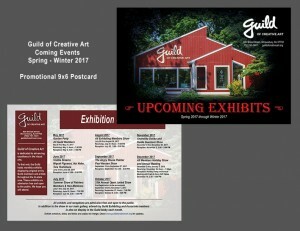 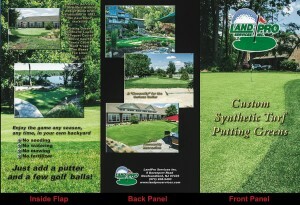 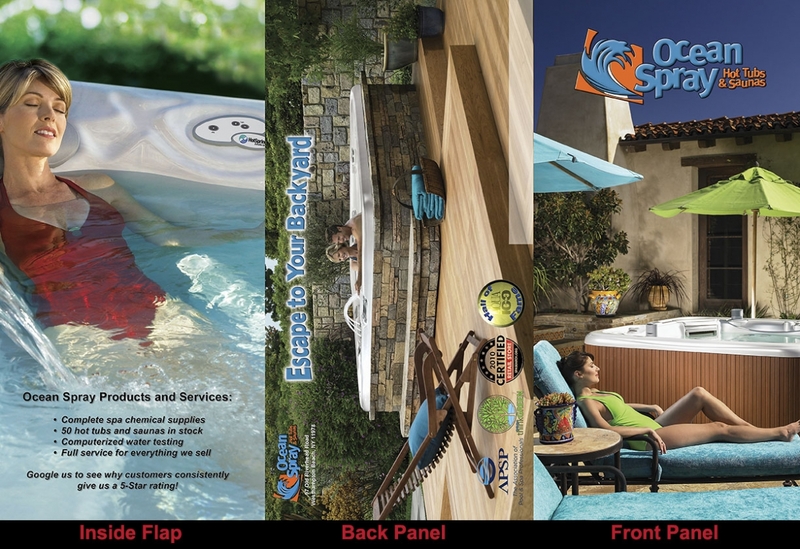 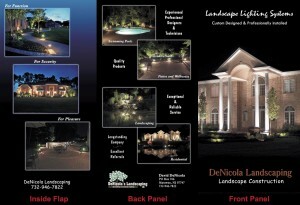 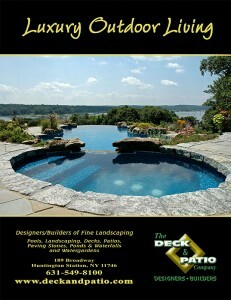 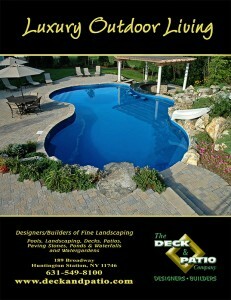 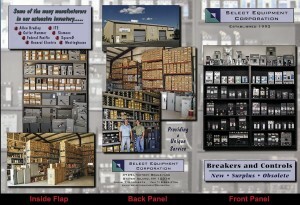 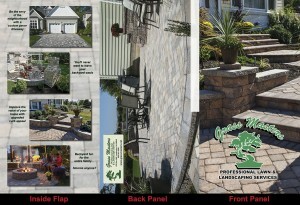 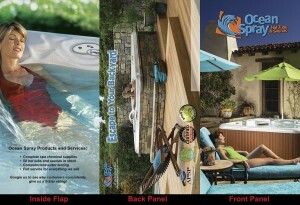 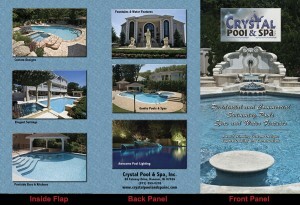 Several examples of these oversized tri-fold brochures are shown in the Brochure Gallery below. 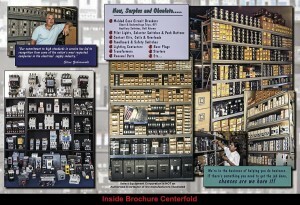 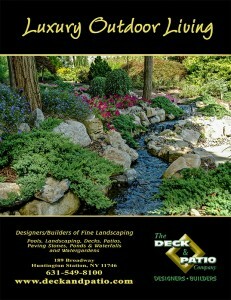 Another popular item that we have produced over the years are multi-page brochures, typically 8.5″ x 11″. 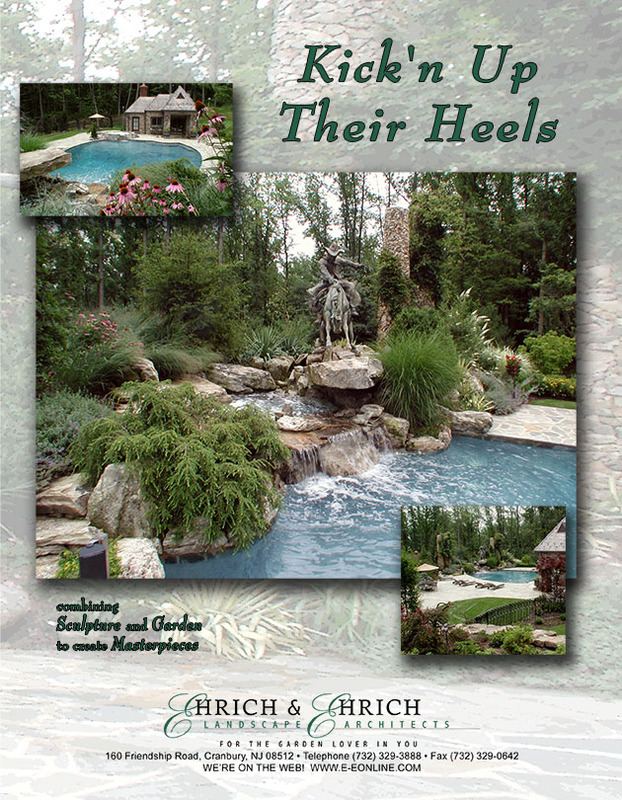 These are typically the style of a book, and range from 4 pages to 8 pages. 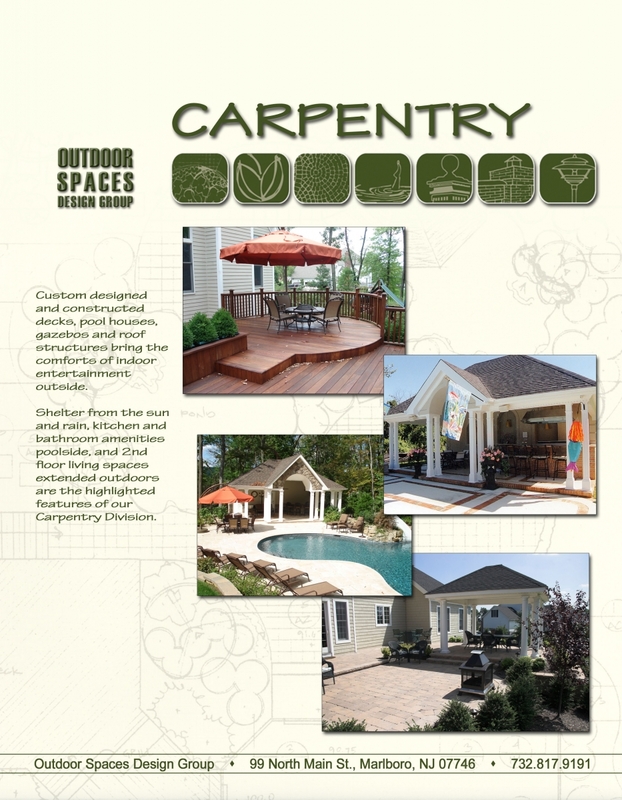 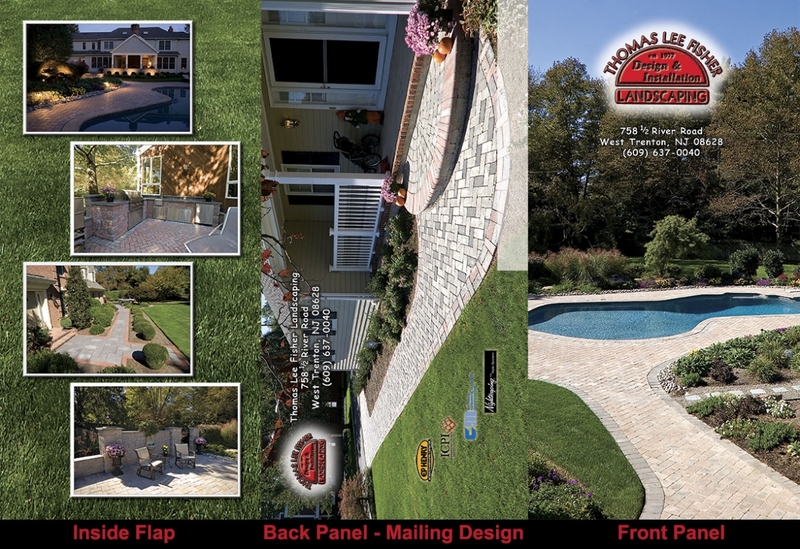 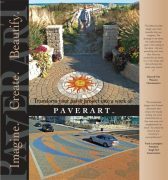 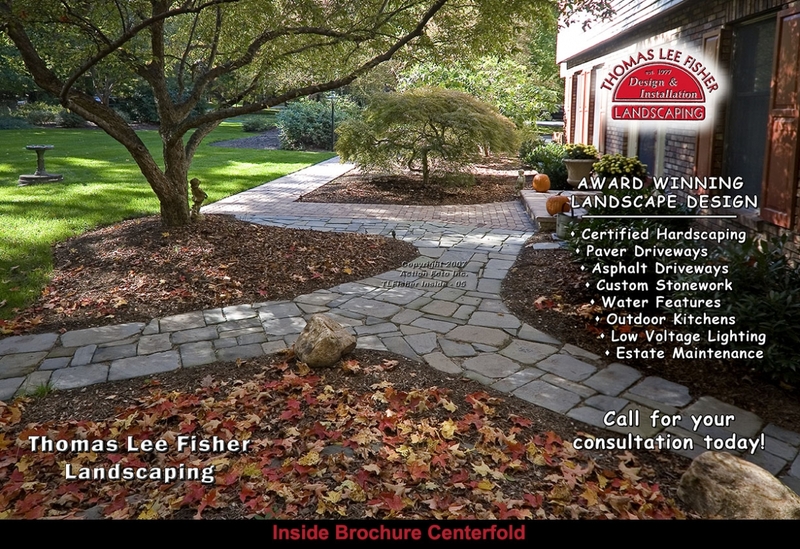 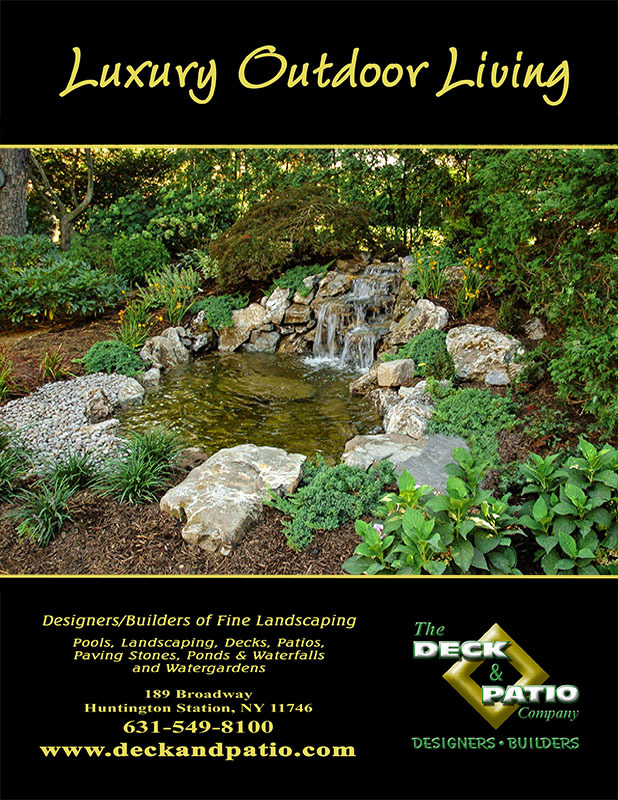 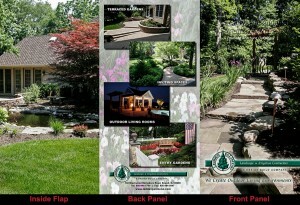 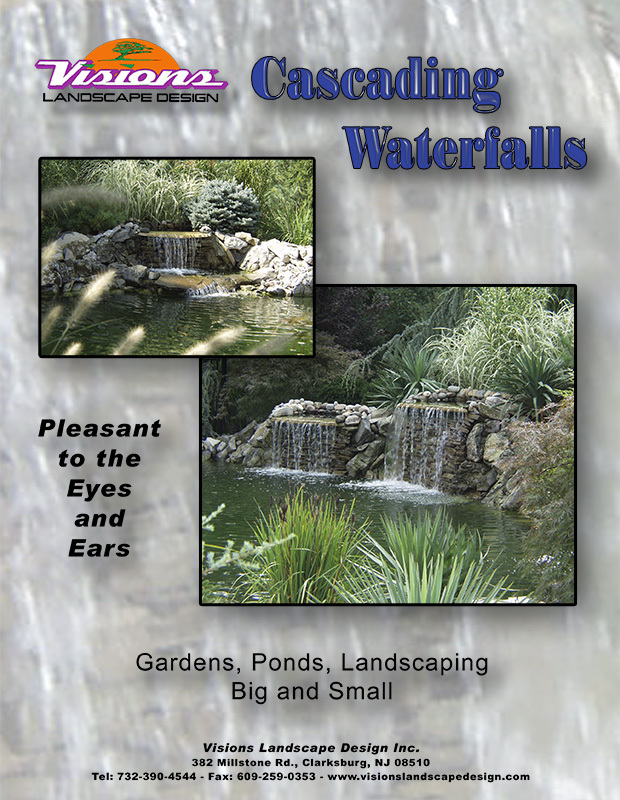 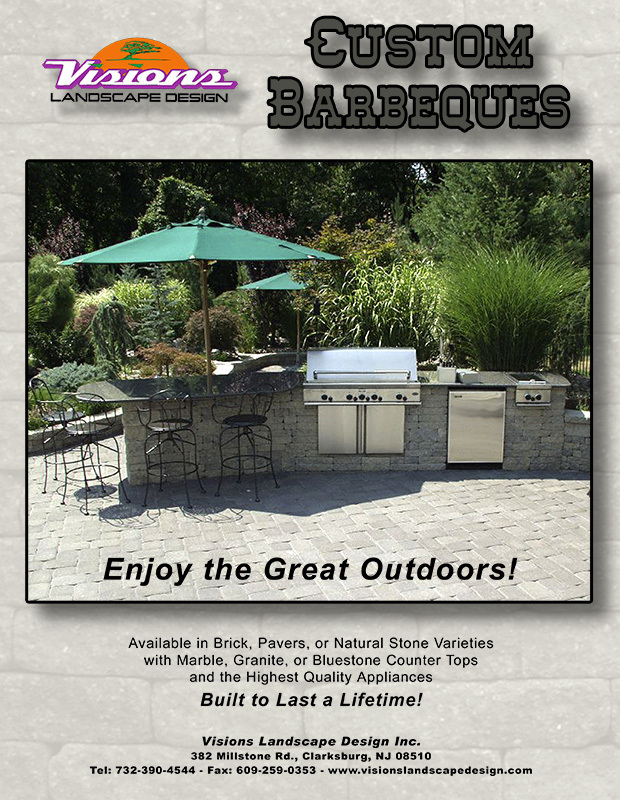 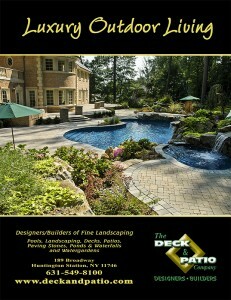 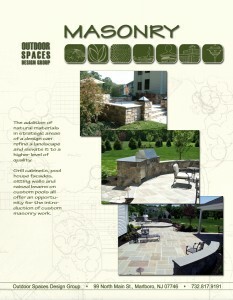 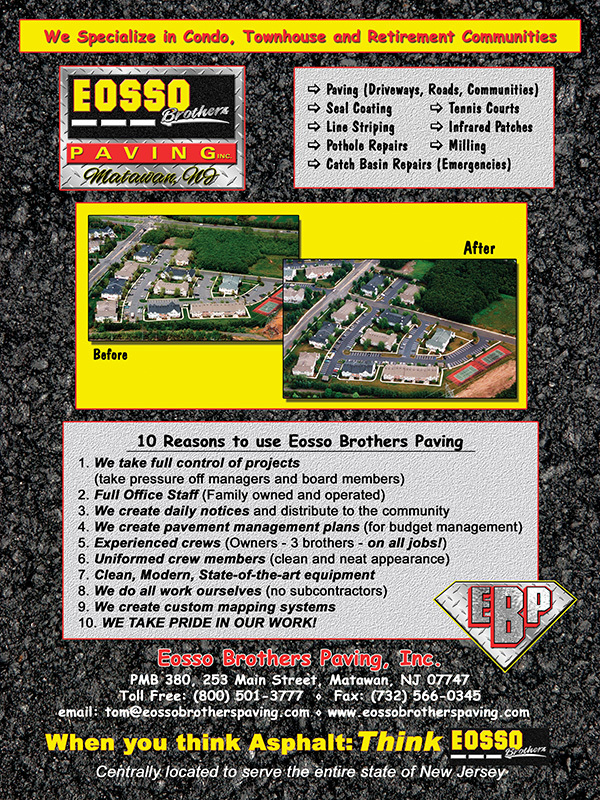 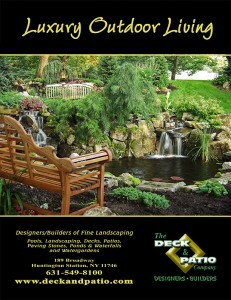 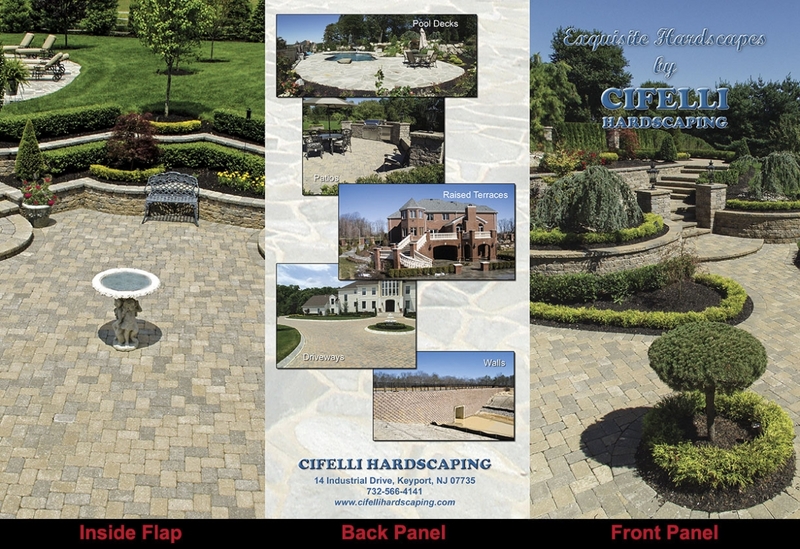 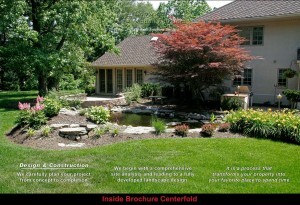 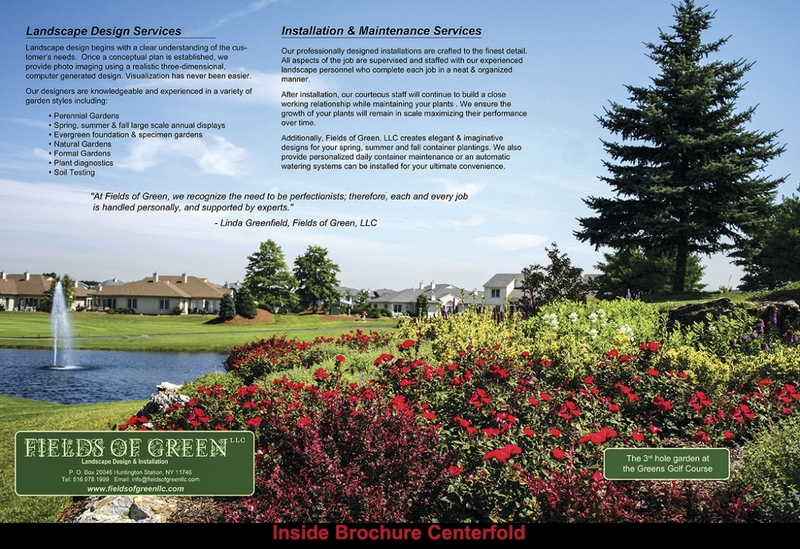 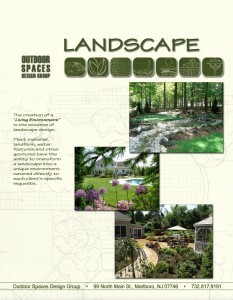 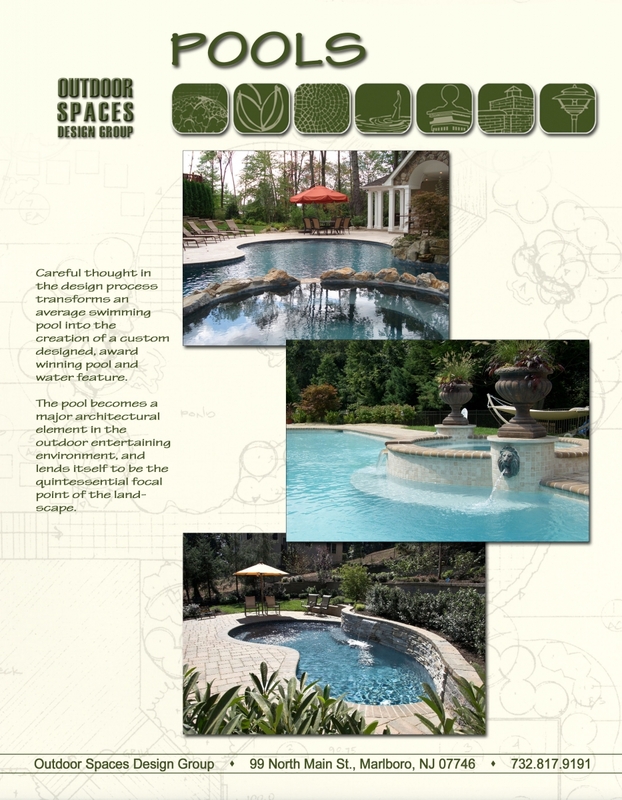 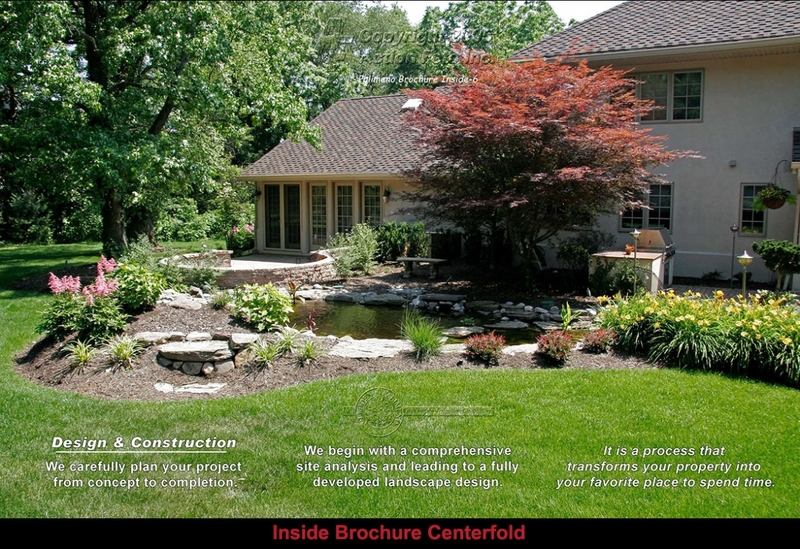 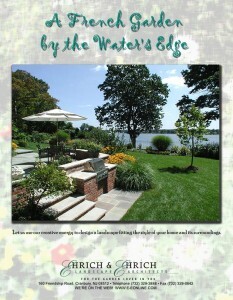 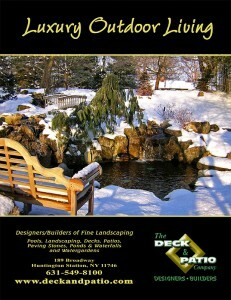 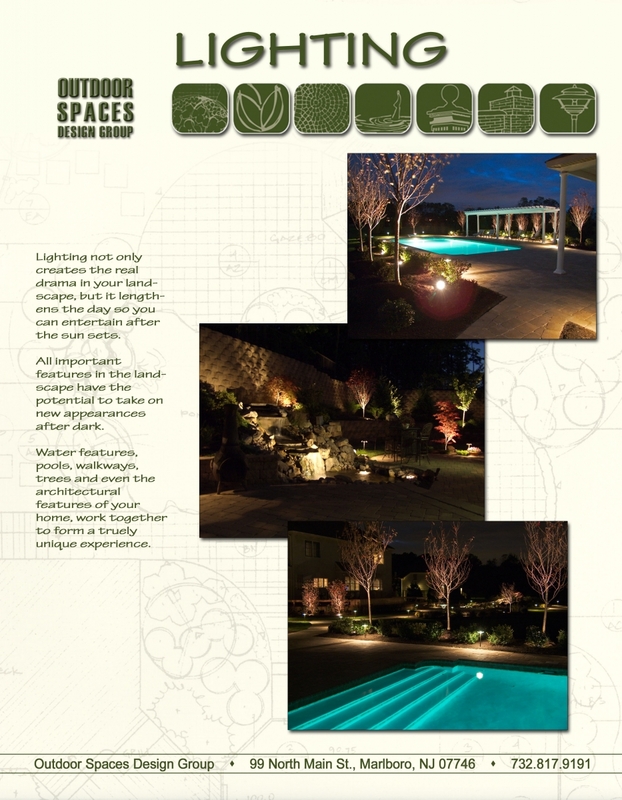 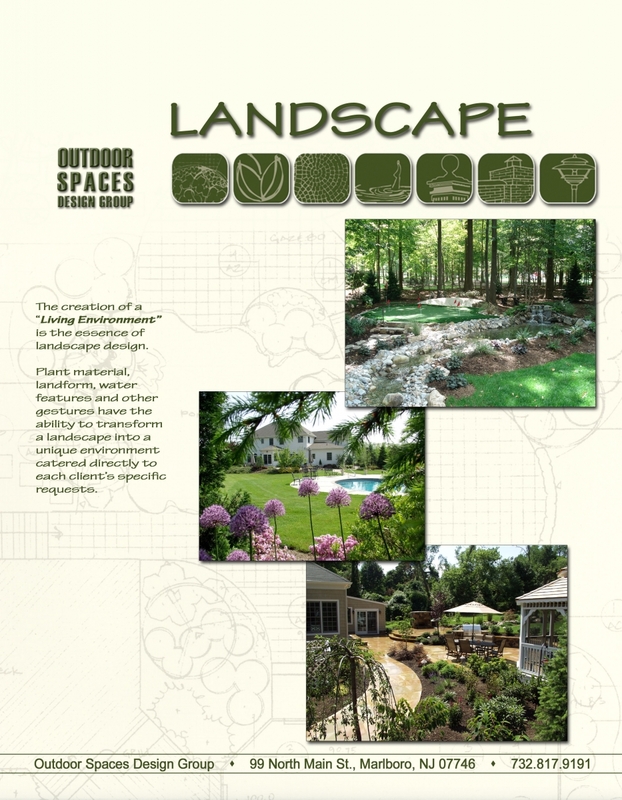 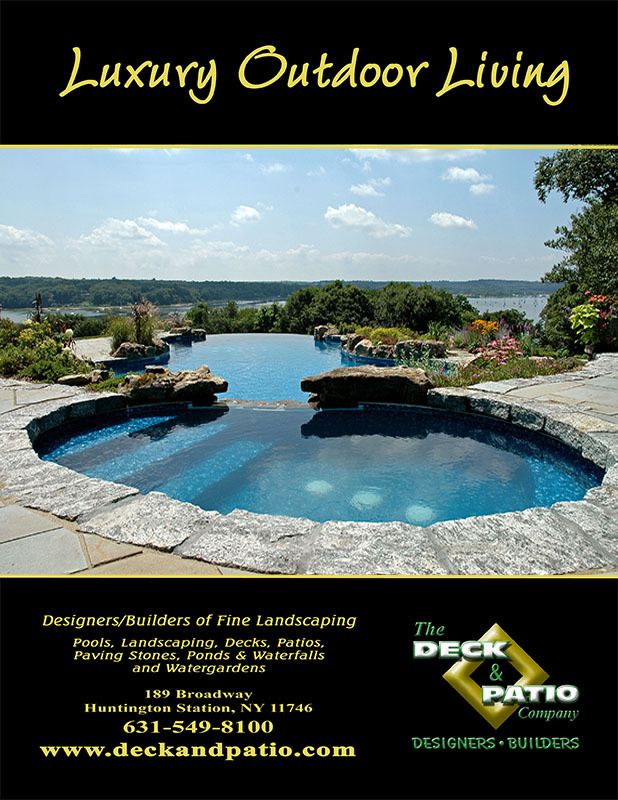 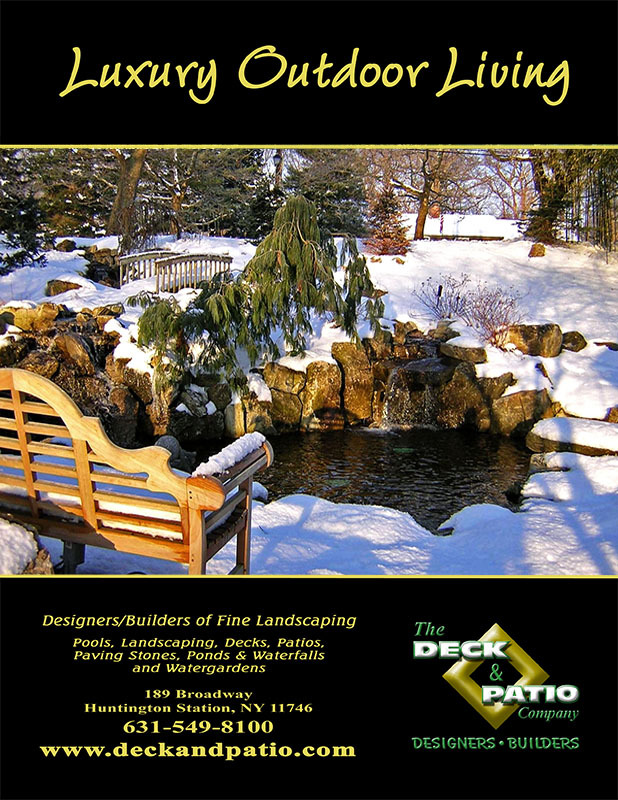 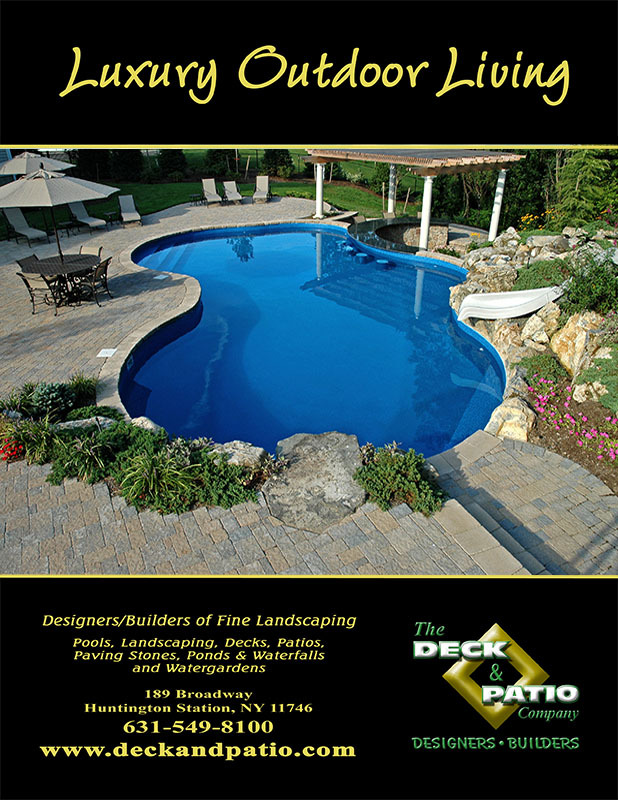 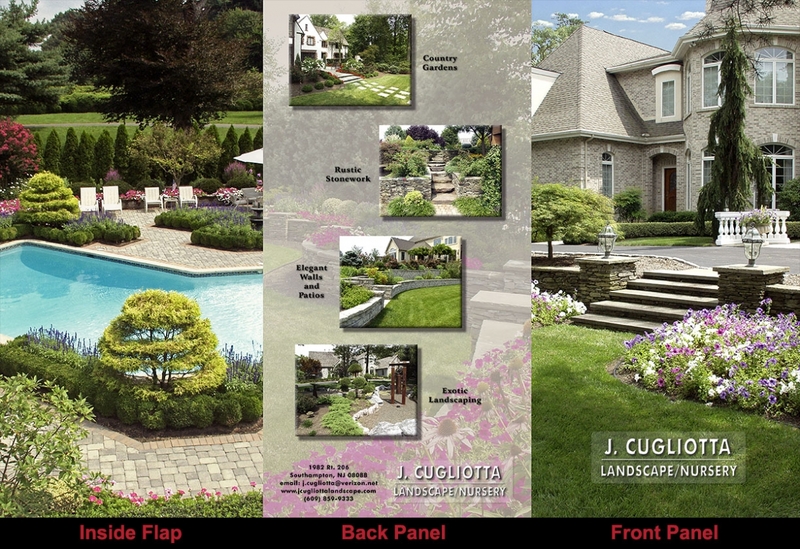 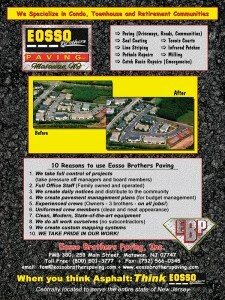 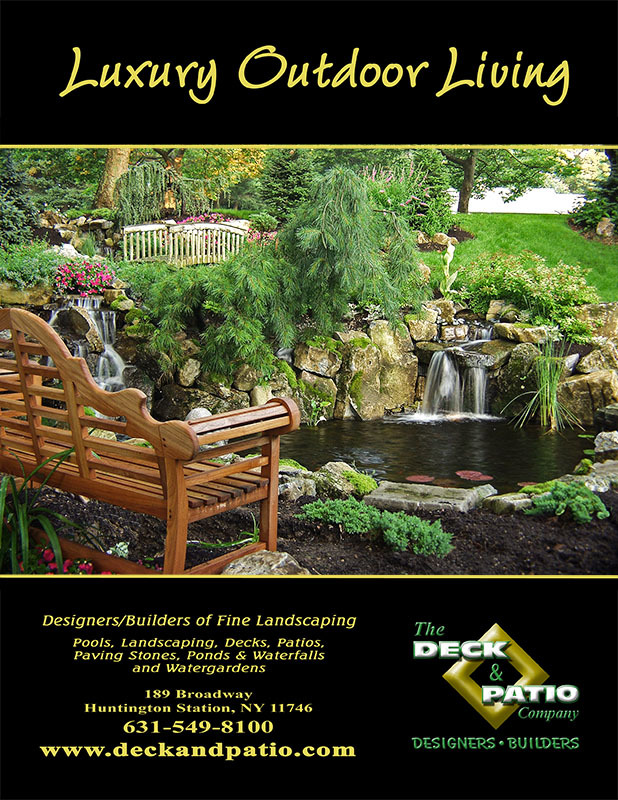 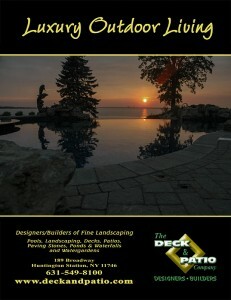 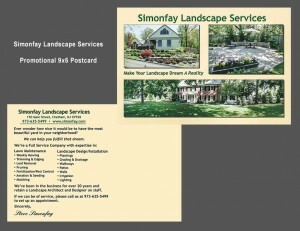 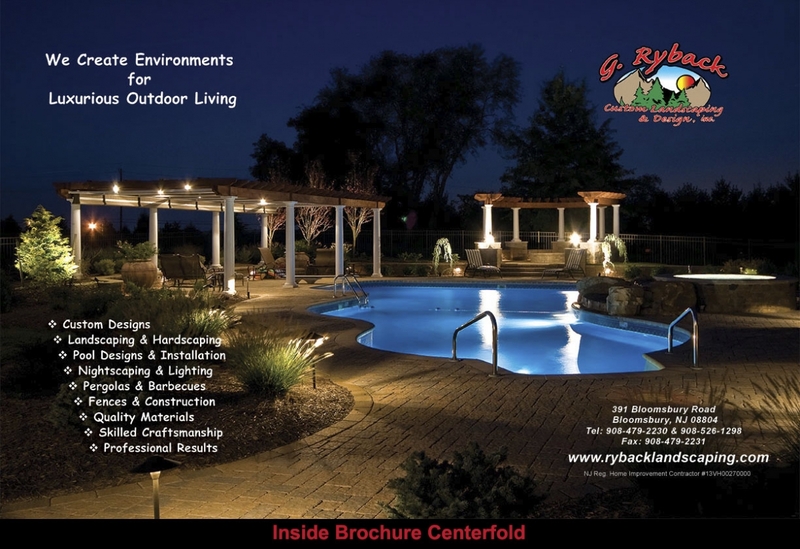 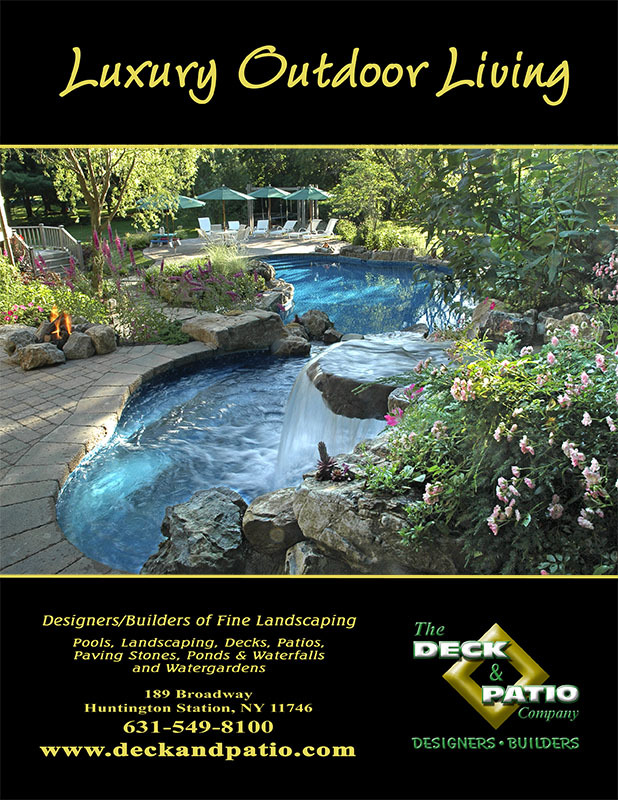 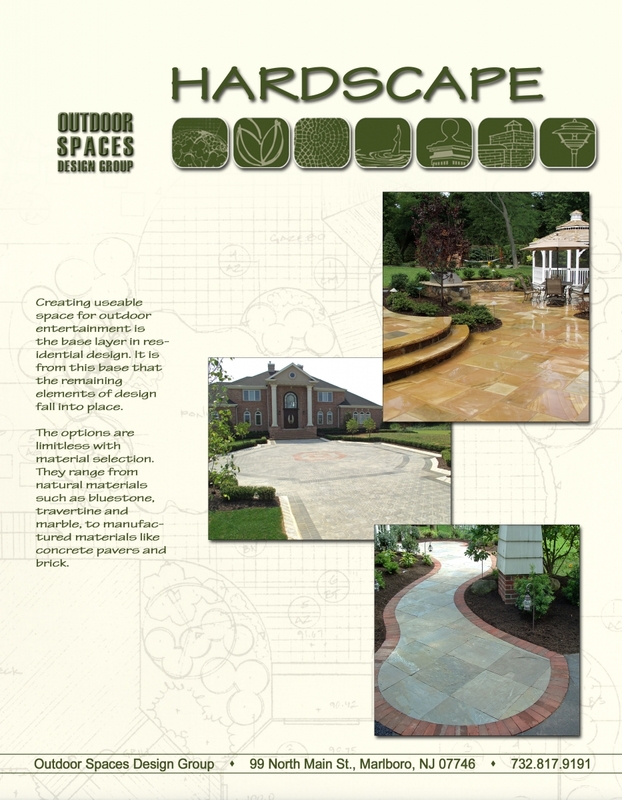 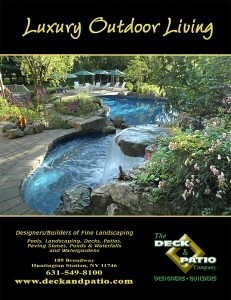 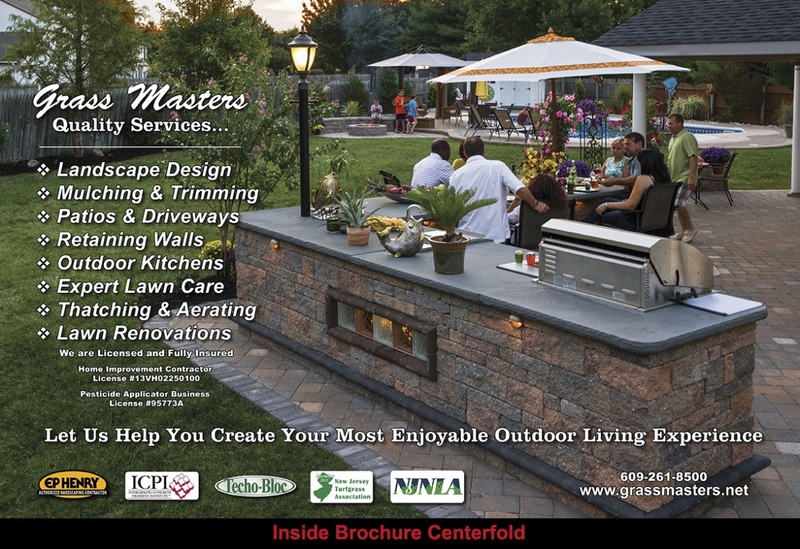 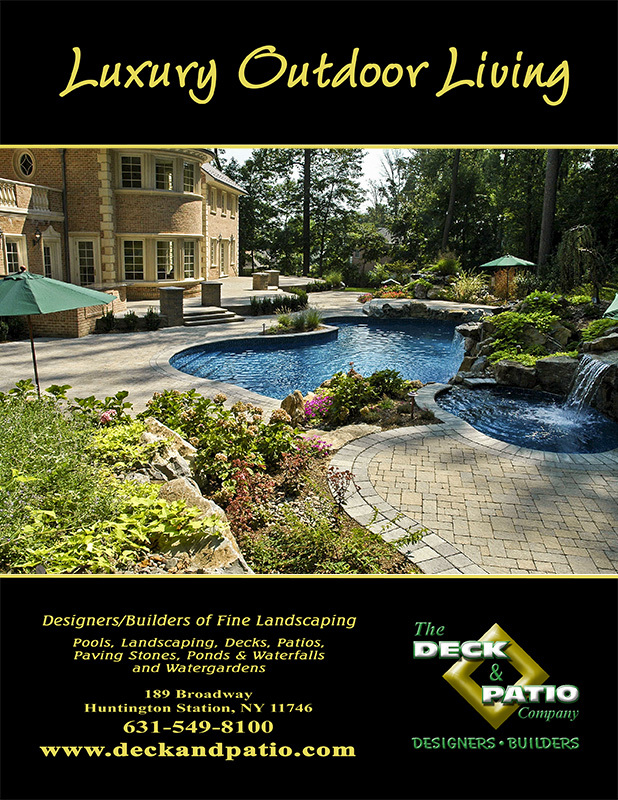 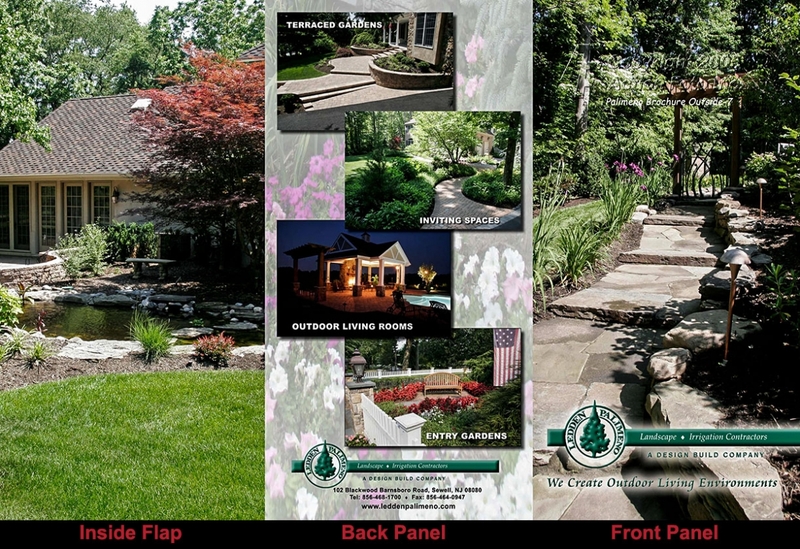 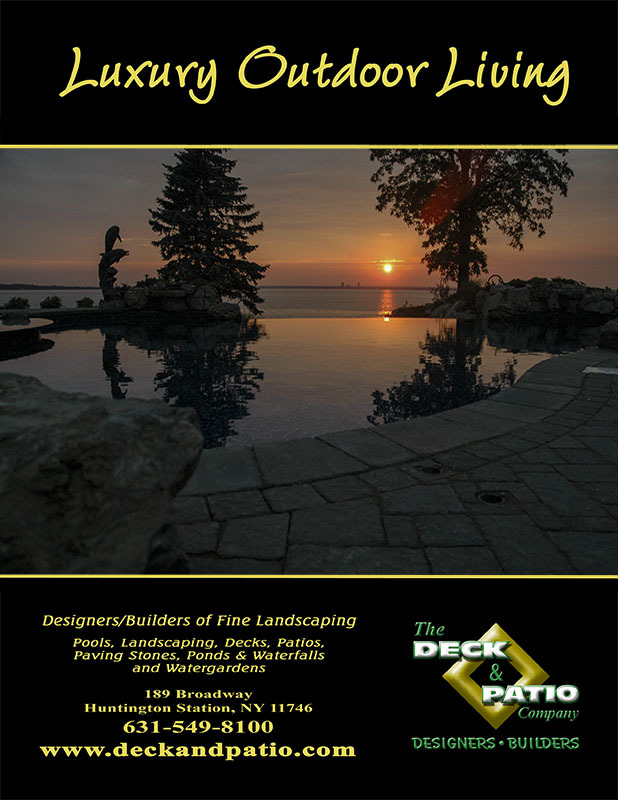 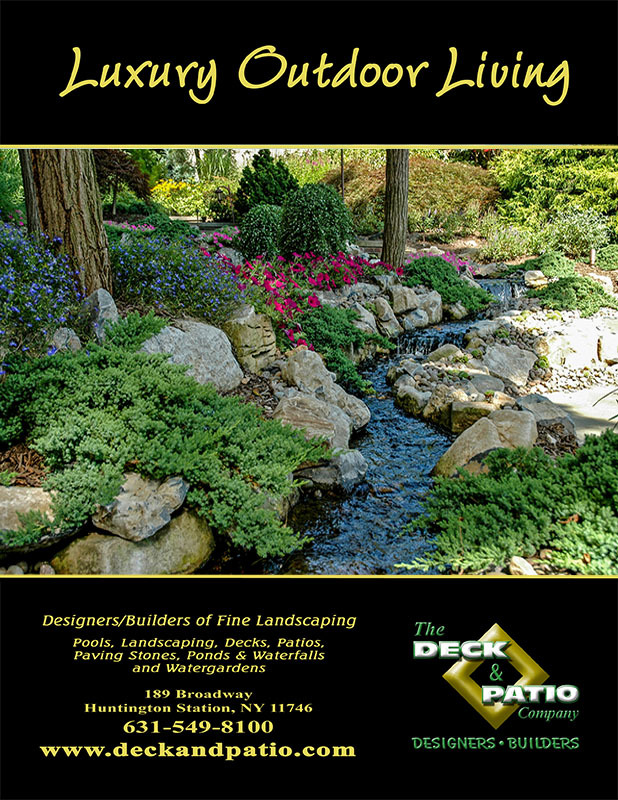 The first 3 brochures below (E&E Landscape Architects) are examples of quarterly newsletters that we produced over a period of several years. 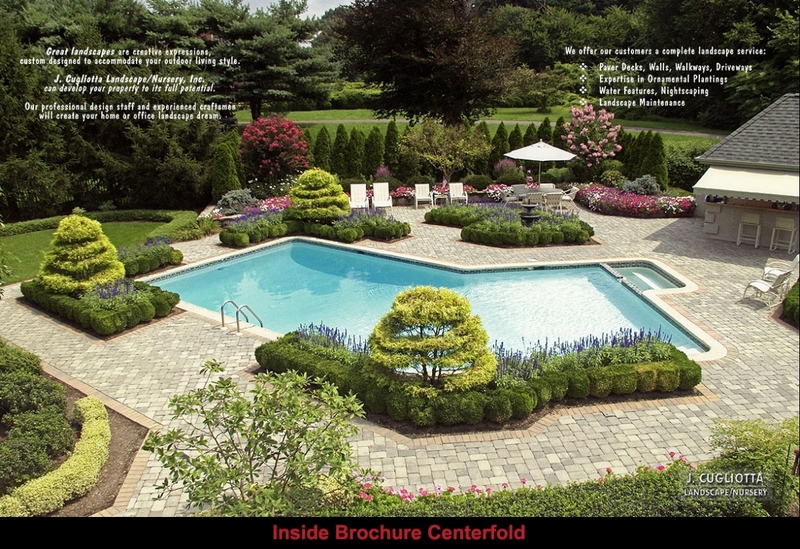 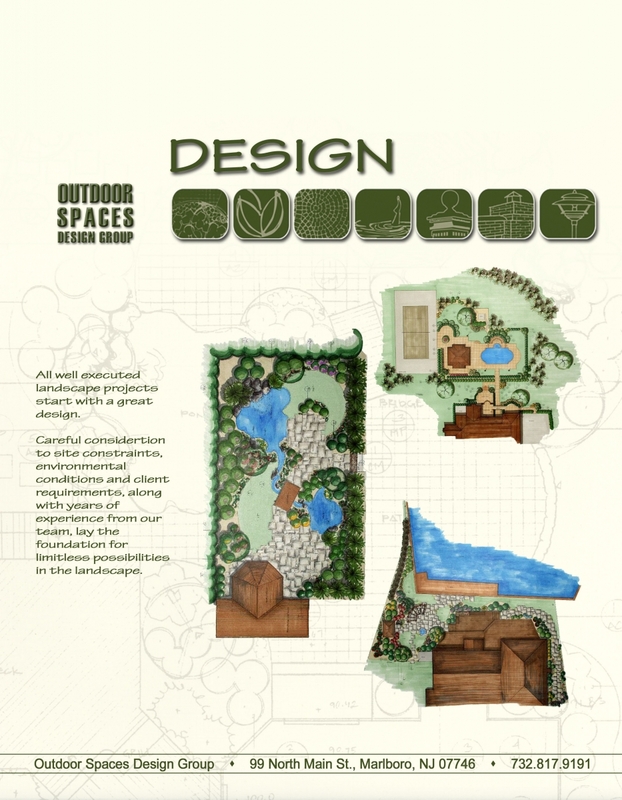 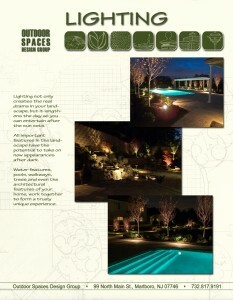 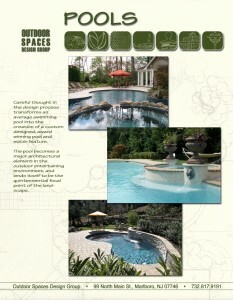 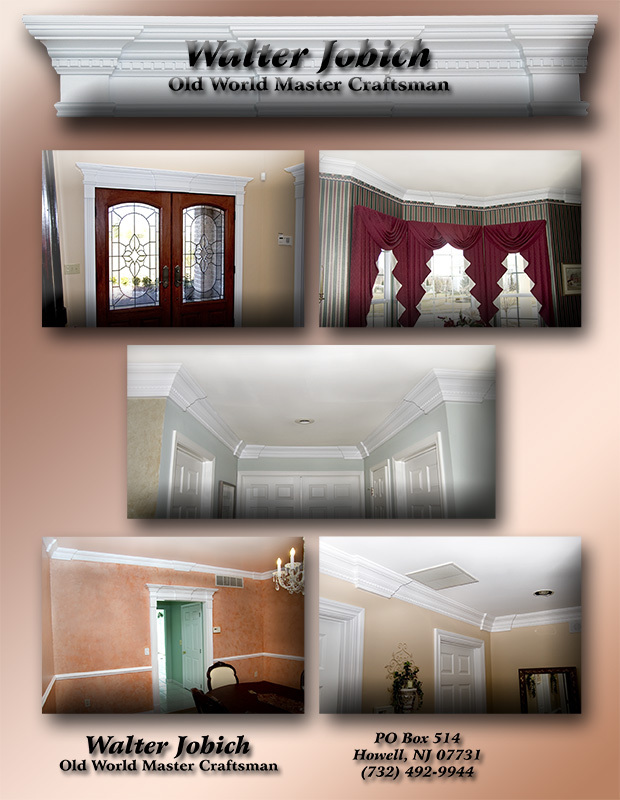 Several examples of these multi-page brochures are shown in the below. 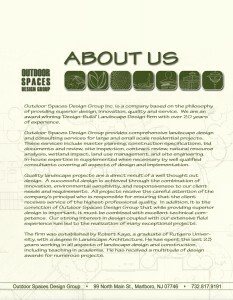 Click on the thumbnail to open a “flip PDF” document in a new window, then return to this page. 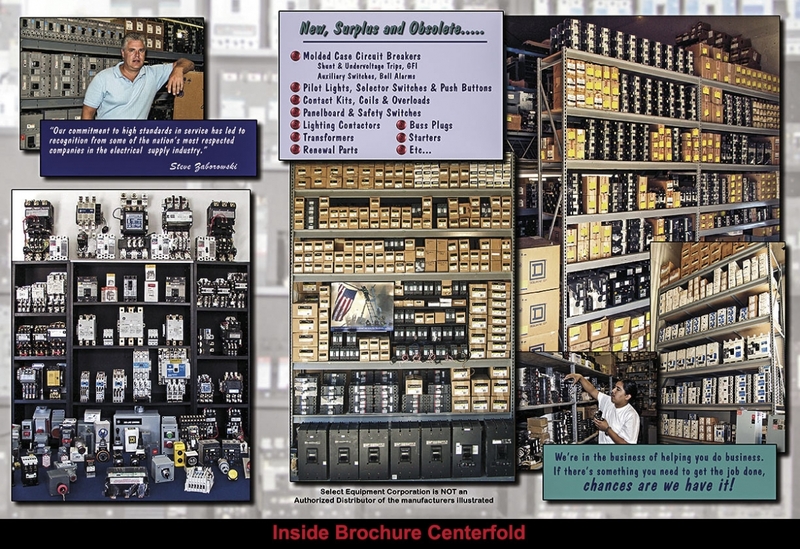 Catalog Sheets are typically 8 1/2″ x 11″ full color, glossy paper, one sided pages. 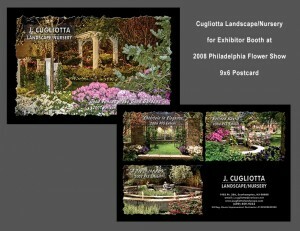 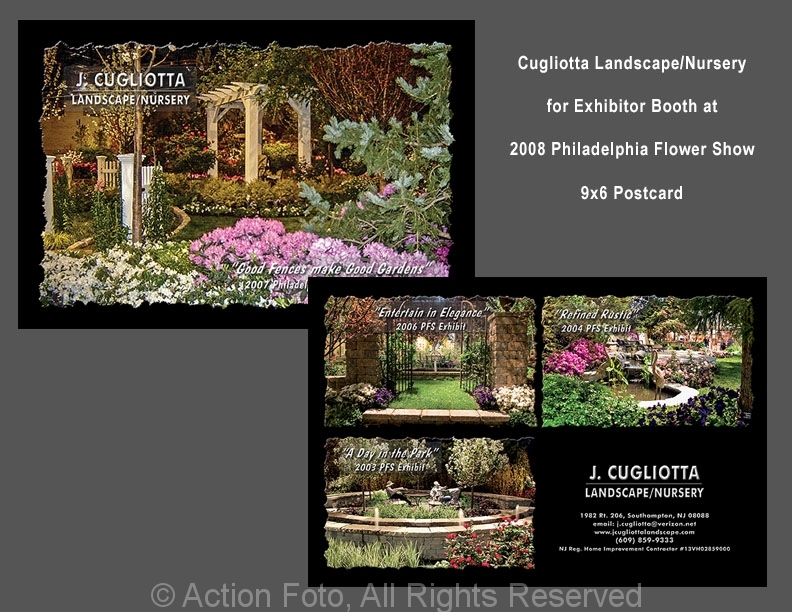 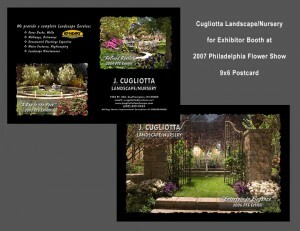 They are used for trade shows, mailing stuffers, proposal folders, and many other applications. 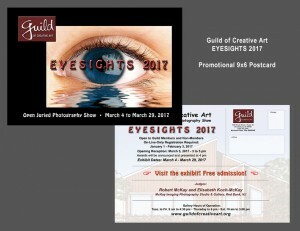 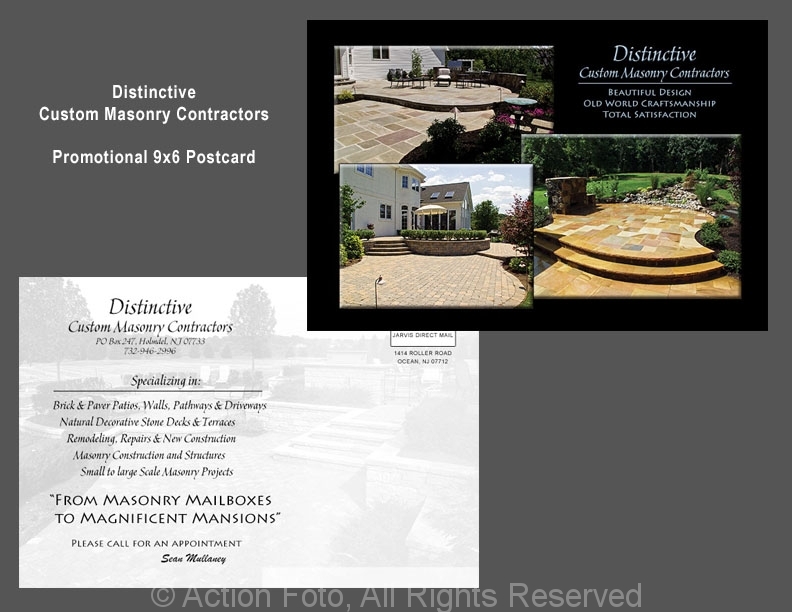 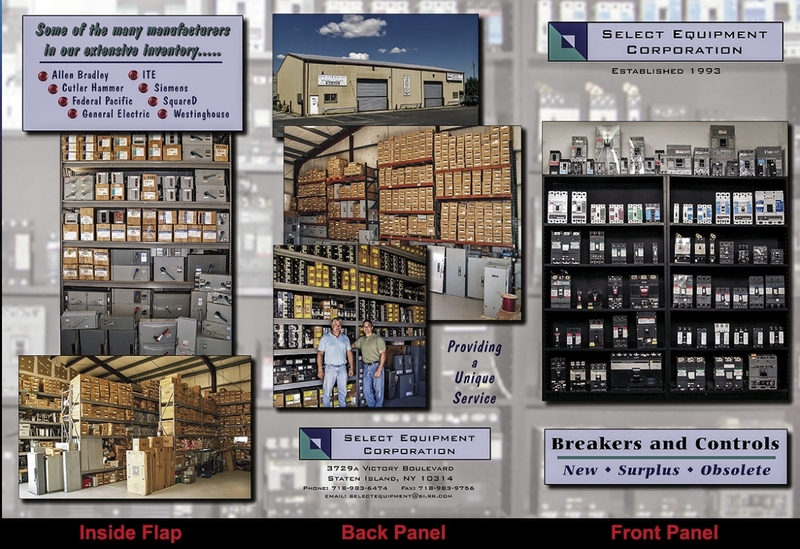 We have designed and produced over 100 different catalog sheets for our clients, and a selection of these are shown in the gallery below. 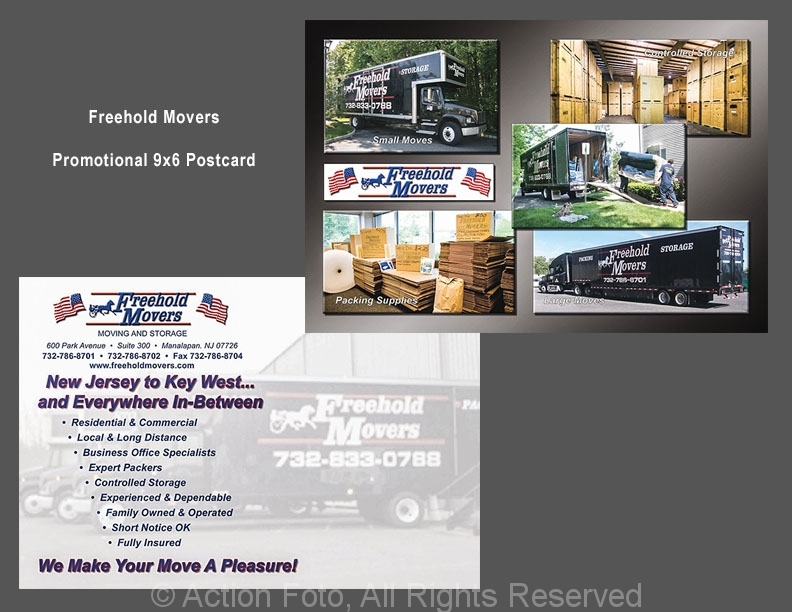 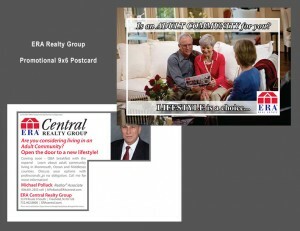 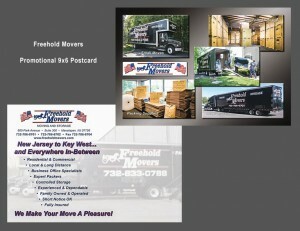 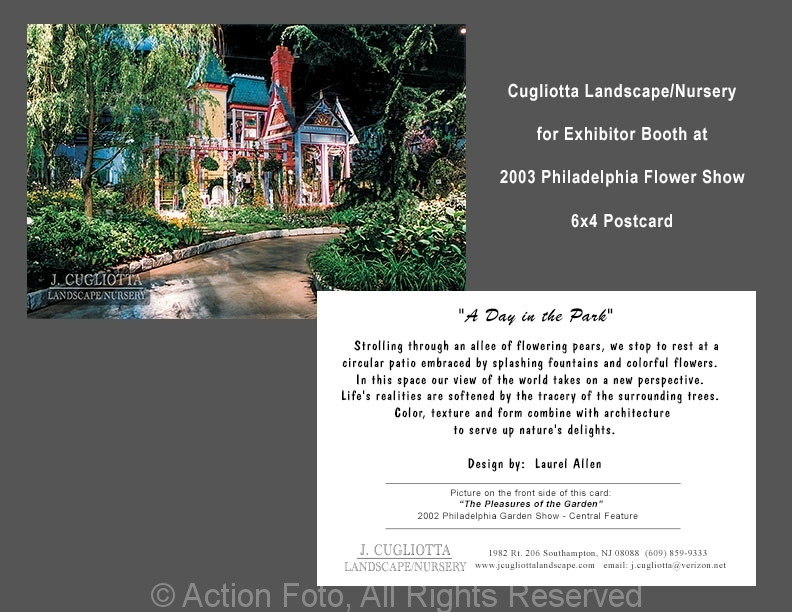 Postcards are used for many purposes, besides mail advertising. Many of the post cards that we create are for hand-outs at shows, or as additional content to be included with job proposals. Similar to our over-sized tri-fold brochures, we produce jumbo 6″ x 9″ full color on both sides postcards, for maximum impact with the recipient. 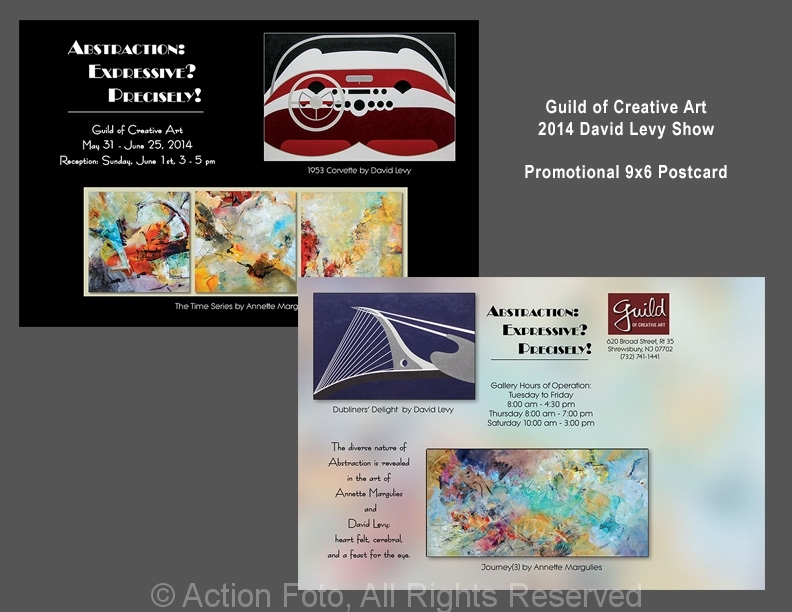 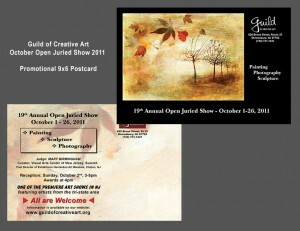 Several examples of these oversized jumbo 6″ x 9″ postcards are shown in the Postcard Gallery below.